My husband is the Kids Pastor in our church and though we have been married for only eleven months, we have approximately 300 kids and counting. :)) In a Kids Church service, kids always have snacks. Some will wait in their chairs (as instructed by their teacher) and some would stand up and go to the snacks table before teacher does and gets his snack. This sight reminded me of one brilliant experiment conducted in Stanford. One marshmallow versus two marshmallows… which one will you pick? I bet you’ll choose two. All that it takes is waiting anyway. No need to pay more for it. All you have to do is wait. How hard can it be? 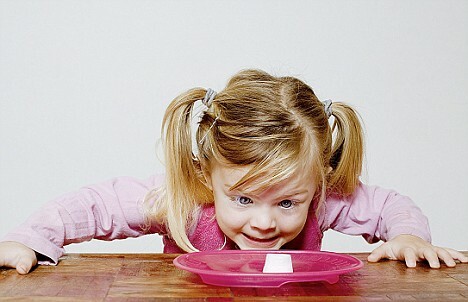 But admit it, in life, not only children but also grownups settle for only one marshmallow. There are good things in life – either good enough or the best things. Most of us settle for the good enough because we think that we do not deserve it or they’re simply too-good-to-be-true. But to tell you the truth, God has the best things in store for you, but most of us just become impatient and settle for less. The question is, will you trust God to give you the best for you or will you be impatient and settle for one marshmallow? “If God didn’t hesitate to put everything on the line for us, embracing our condition and exposing himself to the worst by sending his own Son, is there anything else he wouldn’t gladly and freely do for us?” (Romans 8:32 MSG) Doesn’t He deserve our trust in this area? Trust God. Wait on Him. He wouldn’t just give you another marshmallow; He will give you the BEST one.